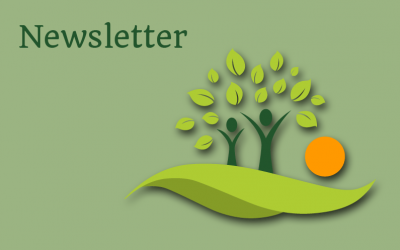 Click here to download the newsletter for May 2015. Click here to download the newsletter for February 2015. Click here to download the newsletter for July 2014. .
Click here to download the newsletter for Easter 2014. Click here to download the newsletter for February 2014.